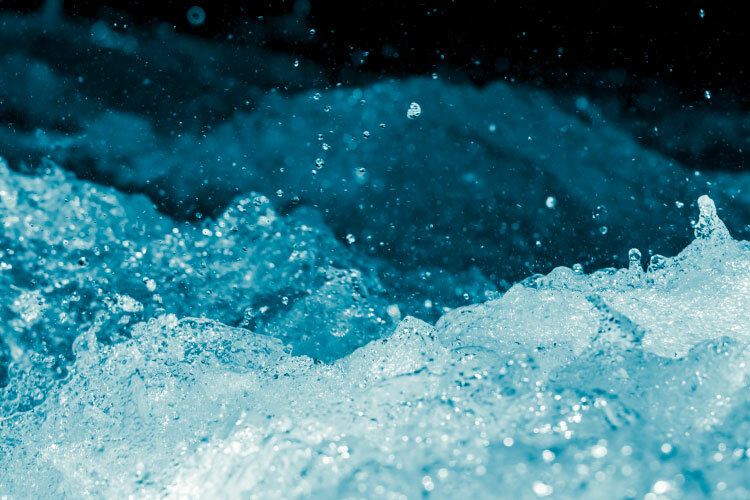 Broomfield, Colo. — The City of Logan, Utah selected MWH Constructors to serve as the Construction Manager/General Contractor (CM/GC) for the new $107 million Regional Wastewater Treatment Facility (WWTP) project. The new facility will produce higher quality effluent flows to the nearby Cutler Reservoir and, altogether, will allow the City of Logan to treat a greater amount of wastewater, to a higher quality, with a smaller footprint. With a presence in Utah for more than 40 years, MWH Constructors has completed nearly $300 million in wastewater construction in Utah as the CM/GC. Most recently, MWH Constructors was ranked as the No. 1 international contractor in wastewater treatment and the No. 3 contractor in sewer and waste by Engineering News-Record (ENR) Global Sourcebook and Top 400 Contractors Source Book, respectively.